NBA Jam TE - Double Z Mod v4.0 Released! Starleaf YO is an action shooter for the PC. 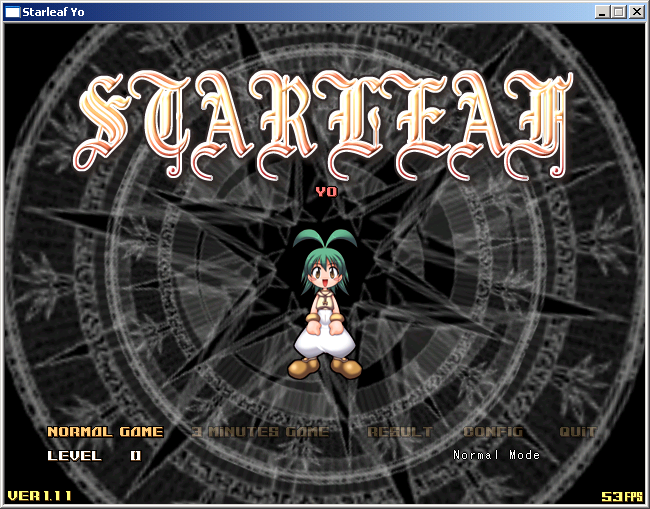 Starleaf YO is a freeware shmup produced by PlatineDispotif, the creators of Dicing Knight. It’s a traditional danmaku shmup that scrolls vertically. Starleaf YO can be downloaded here. 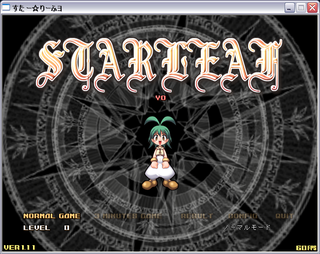 NDT’s patch translates the game’s menus (the only text) into English.